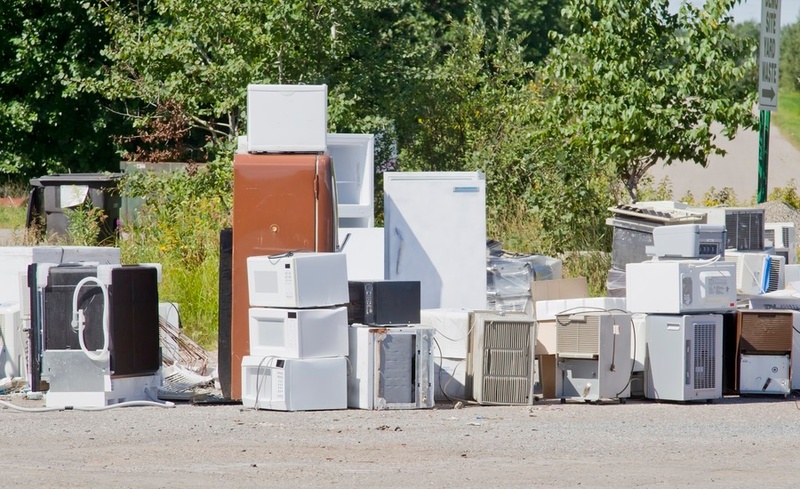 If you just bought some new items and need to get rid of your old appliances, what do you do? The fact is, you have other options besides junk hauling. 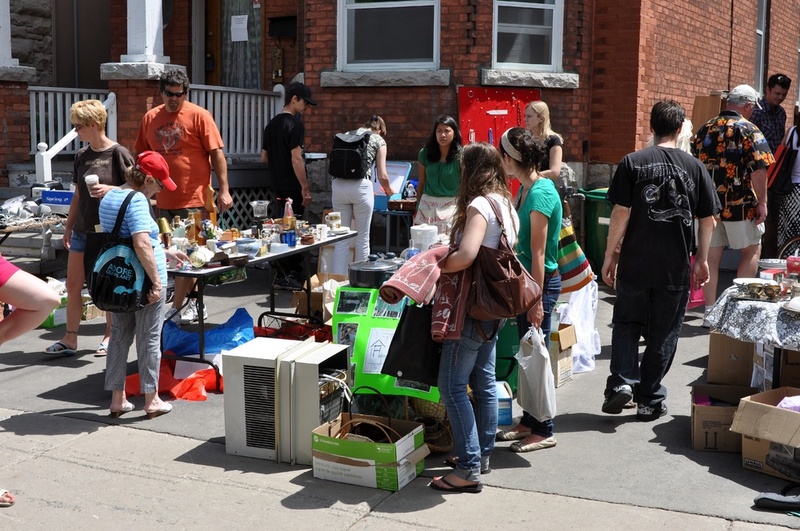 Much of what the average household or business tosses out when cleaning up can have a second life. Junk hauling isn't just for junk. 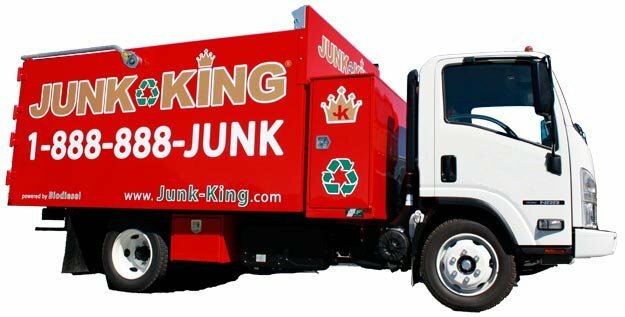 Whether you are a business owner or a homeowner, how you manage junk removal matters. 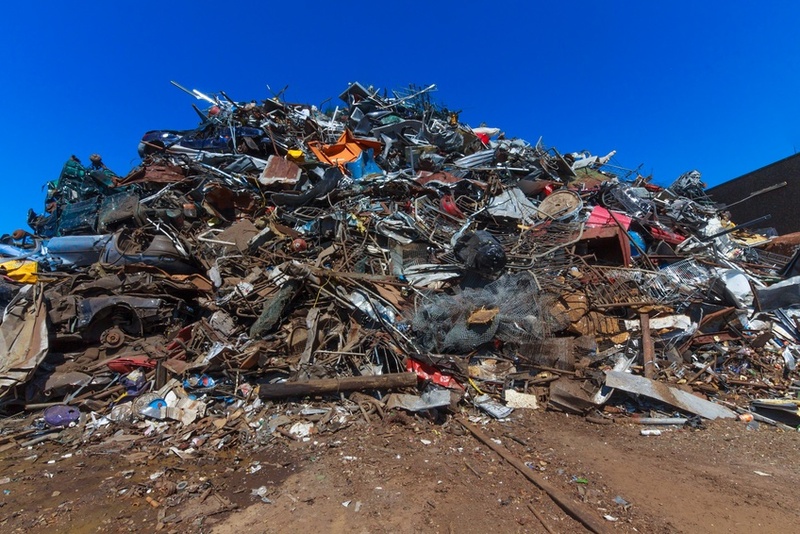 Recycling is a critical component in reducing the amount of waste going to landfills. 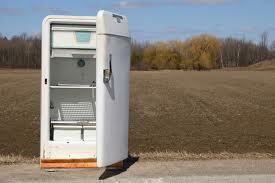 Whether you're buying new appliances, or getting rid of old appliances, you have options for your working equipment. Let’s say you are the sentimental type. The home you currently have is where it all started: marriage, kids, family gatherings and more. 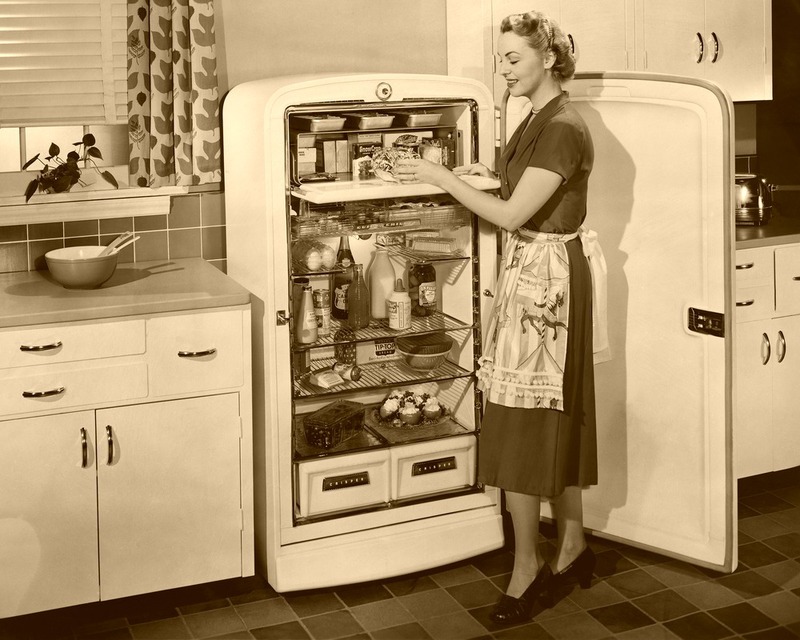 It is also the home that contains your original appliances. 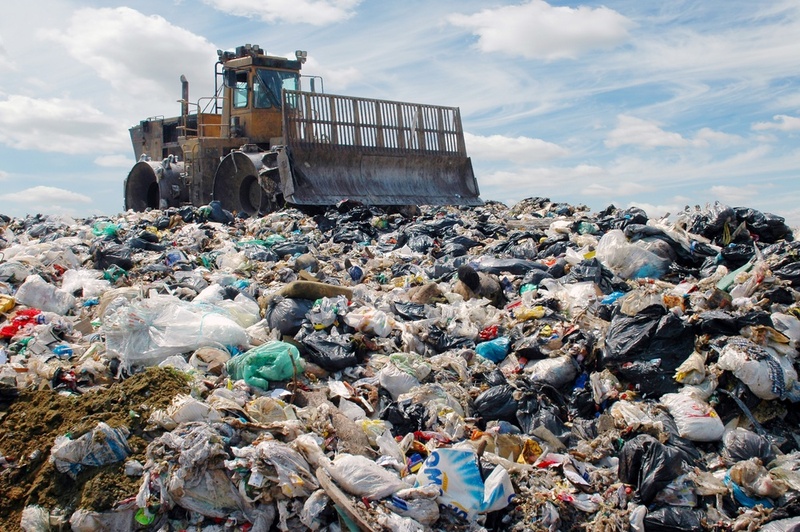 General Electric just announced a groundbreaking program that will hopefully help reduce the amount of waste in our country's landfills as well as prevent some toxic chemicals from getting released into our environment.